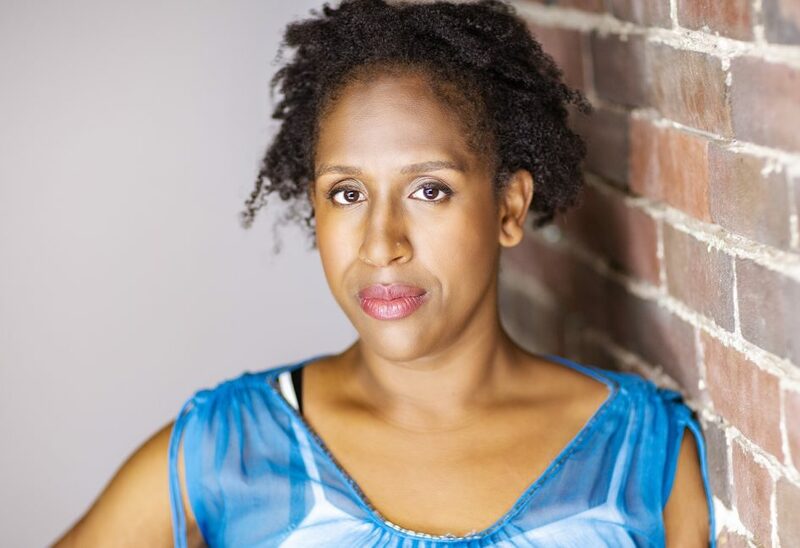 Daphney Joseph is bilingual actor and improviser. Daphney was born and raised in Montreal, and moved to Toronto in 2006 to pursue acting and writing. She is a graduate of The Second City Training Centre’s Conservatory and Longform Program, performing in the show Person of Pinterest (dir. Rob Baker) and Save The Laugh Dance (dir. Paloma Núñez). She was also a part of The Bad Dog Comedy Theatre’s inaugural Featured Players. Daphney has performed in French as well, with improv troupe Les Improbables, Le Club des Marteaux, and sketch troupe Boubbie Trappe. Daphney is one half of the black female improv comedy duo Coko and Daphney. Together, they have performed in multiple festivals in North America including Philadelphia, Chicago, New York City, Ottawa & OFFJFL/ZOOFEST. She also performed at the Harbourfront’s Annual Kuumba Festival’s first Women in Comedy Showcase: Black Like She. Currently, Daphney is doing stand-up around Toronto.